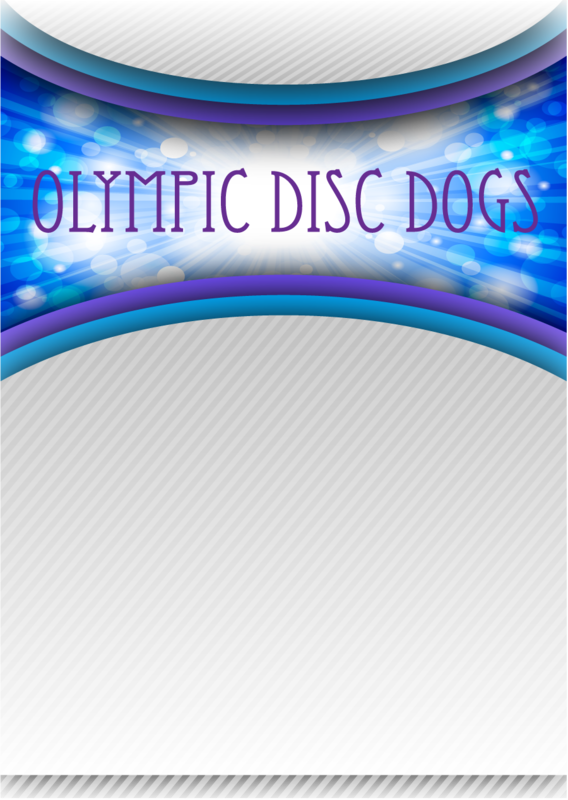 Have Disc Dogs at YOUR Next Event!! All we need is a FLAT GRASSY area/or padded area to Blow Your Audience Away! 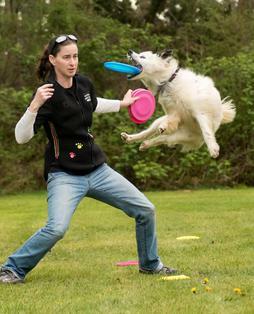 and our Frisbee Catching Dogs! Can be tailored for your audience. or a "How To" for dog owners. One to Six Dogs. Various Levels. 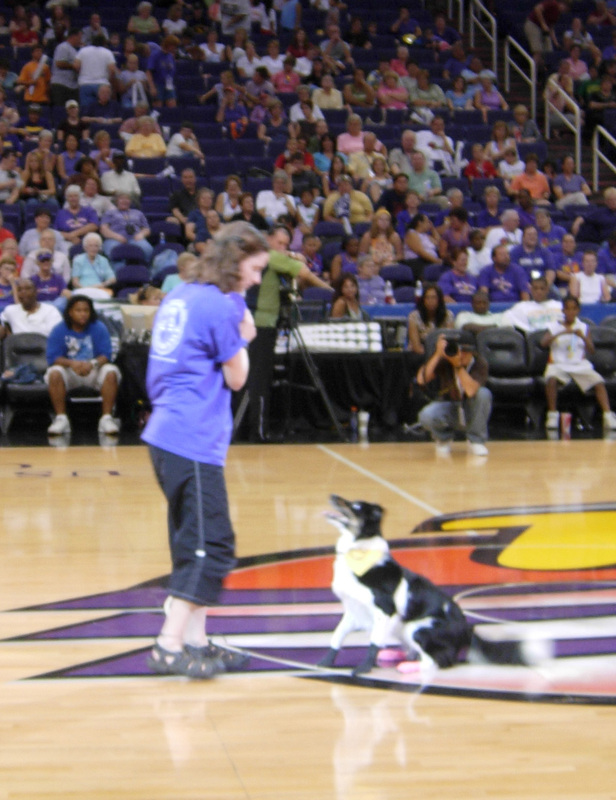 Let the kids toss to the pups! Please schedule early! Weekend slots fill up fast! High Flyin Frisbee Fetchin Fun!